Please do not hesitate to contact us if you have any questions about RPF. 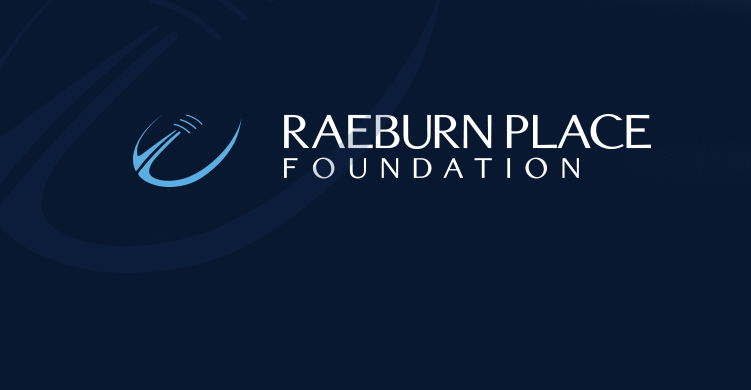 General enquiries are best directed to our Foundation Manager, Louise Hodgson: louise@raeburnplace.org. Media enquiries should be directed to: media@raeburnplace.org.